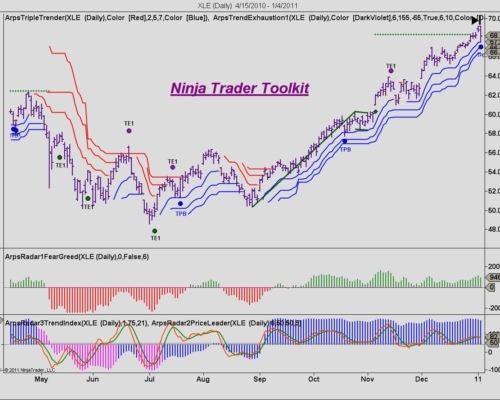 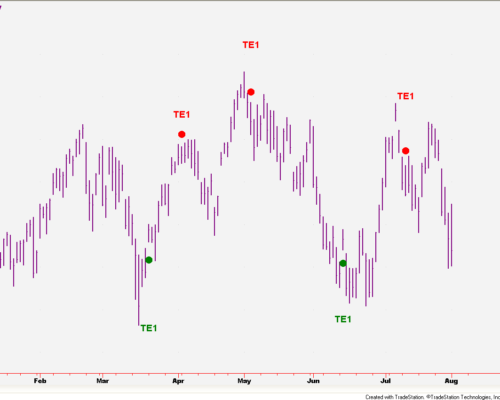 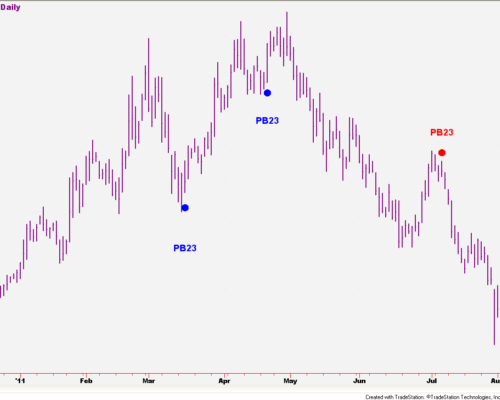 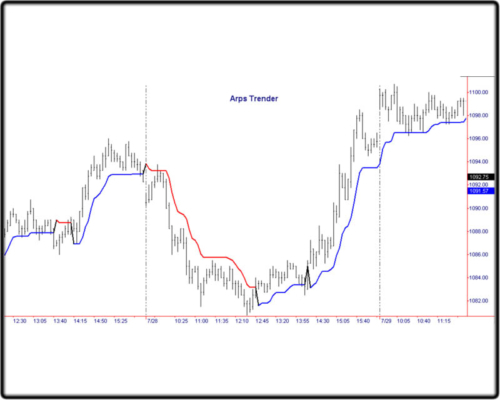 The Price Magnets is now available for purchase on NinjaTrader in addition to TradeStation and MultiCharts. 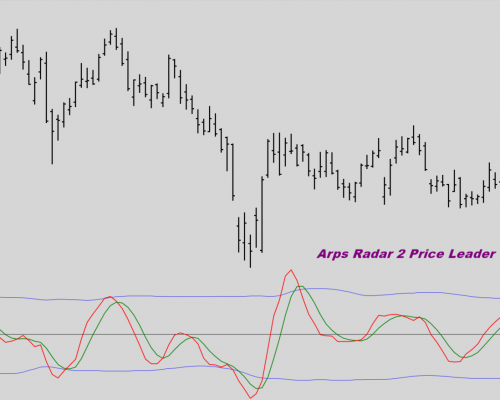 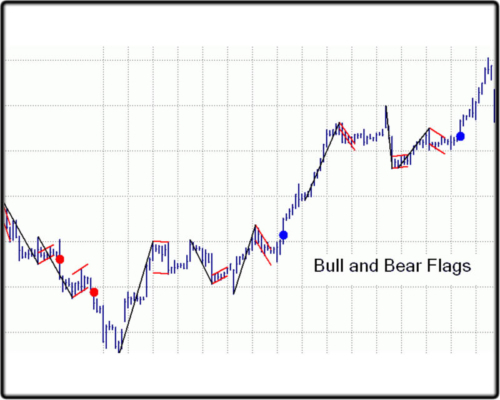 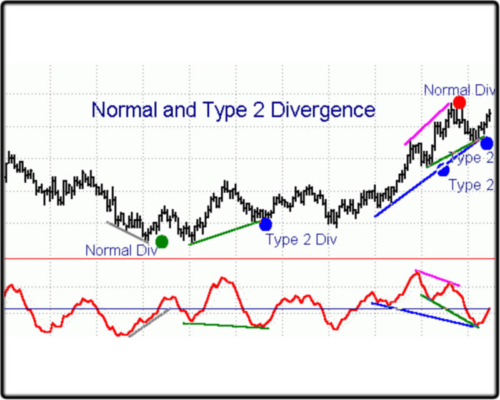 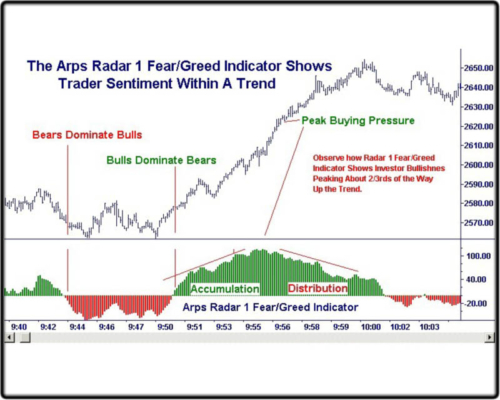 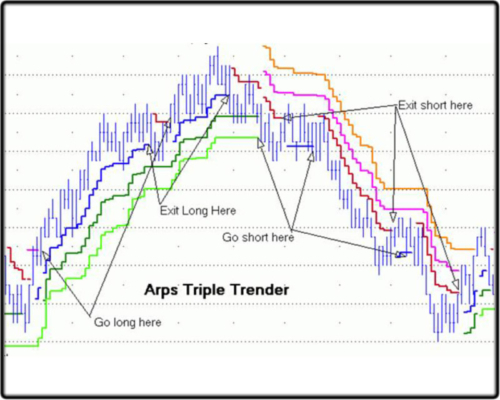 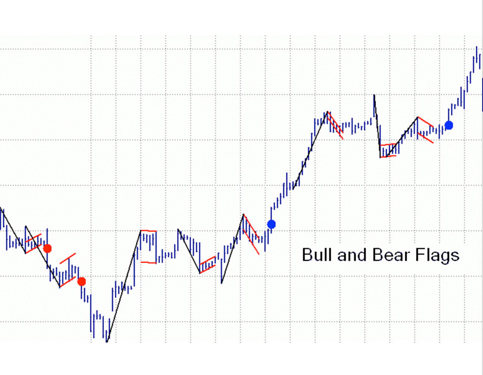 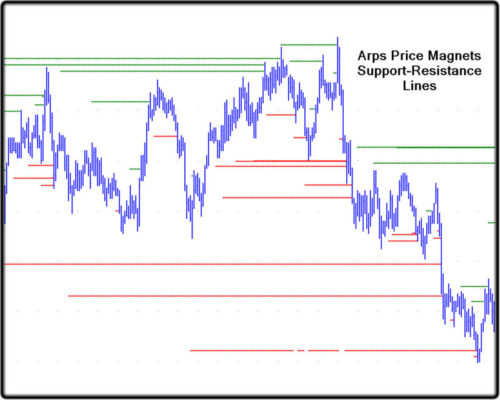 The Arps Flag Pattern tools highlight bull and bear flag patterns that will help you to find potentially profitable breakouts from trend pullback formations. 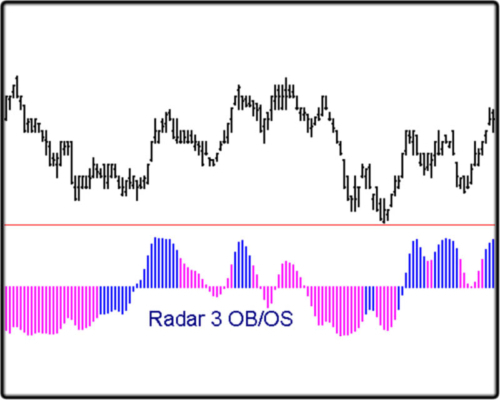 User inputs allow you to control the characteristics of the type of flag you want to identify.